When we talk about Anathema, the first thing that comes into mind is true musicianship. Anathema consists of true artists who give their heart and blood to their music. That’s the reason there music is so touching that it becomes actually tangible and you can surely feel that strength, tangibility through their music. 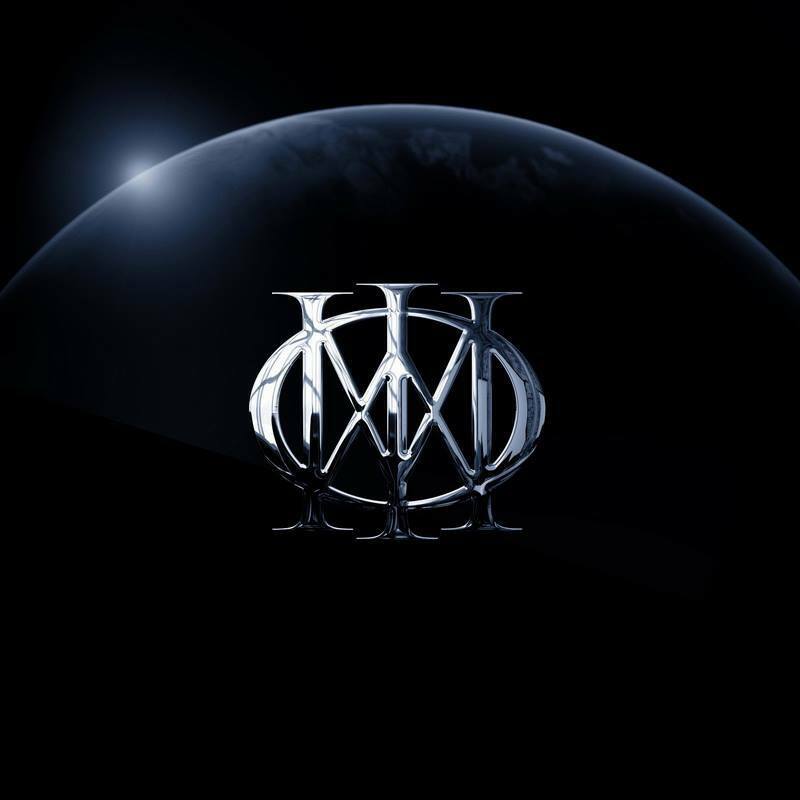 I have been a fan of Anathema and Dream Theater for quite some time now. I’m into prog just because of them. They had introduced me to perfect genre of music for which I will always be thankful to them. 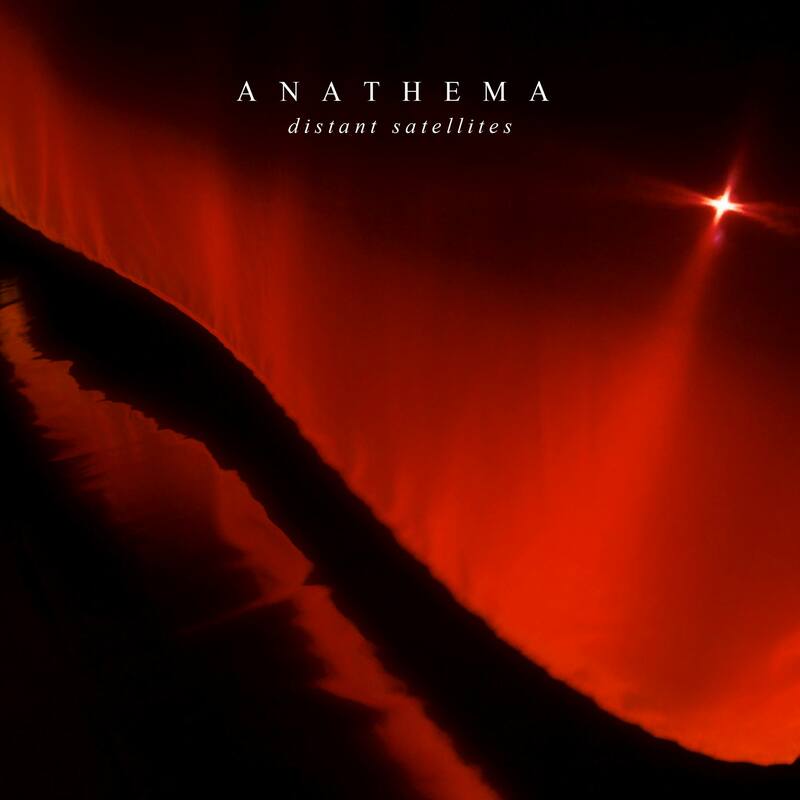 Now let’s talk about the most anticipated album of 2014 and it’s Anathema’s Distant Satellites. This album is about 57 minutes long and most of the tracks are 5+ minutes long. Highlight of the album is it’s three part epic: “The Lost Song, Part 1, Part 2 and Part 3” which is perfect and my favorite too. Don’t underestimate vocal strength of Vincent Cavanagh & Lee Douglas on this track, they know their work. 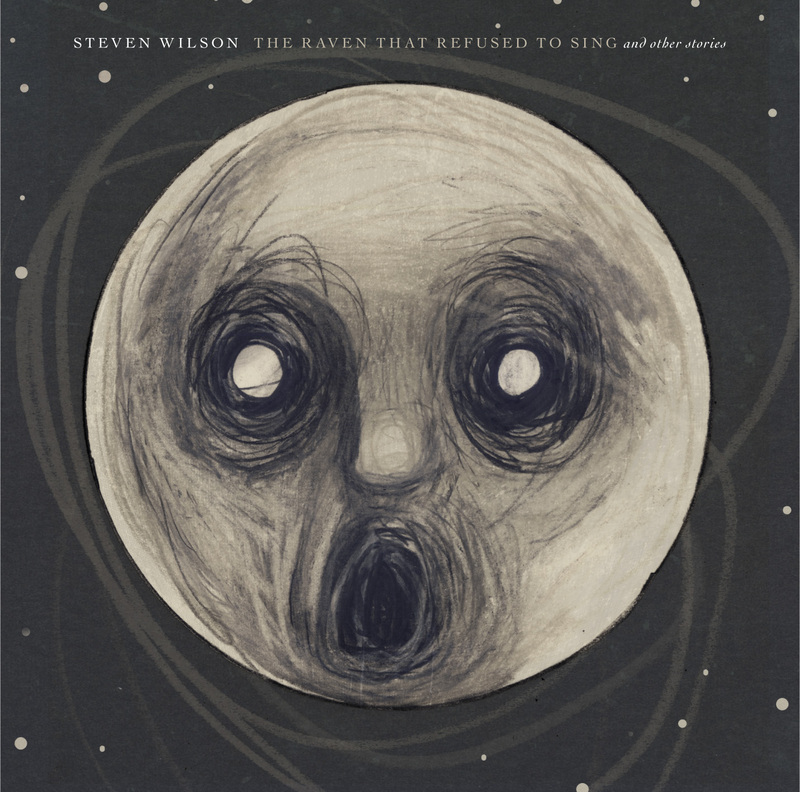 My other favorite tracks are: “Anathema”, “Distant Satellites”, “Dusk (Dark Is Descending)”, “Ariel”, “Take Shelter”. There’s one instrumental too which is called “Firelight”. And one other song’s name is “You’re Not Alone”. Song writing of every track is deep and touching too. They have really nailed it with the lyrics this time again. 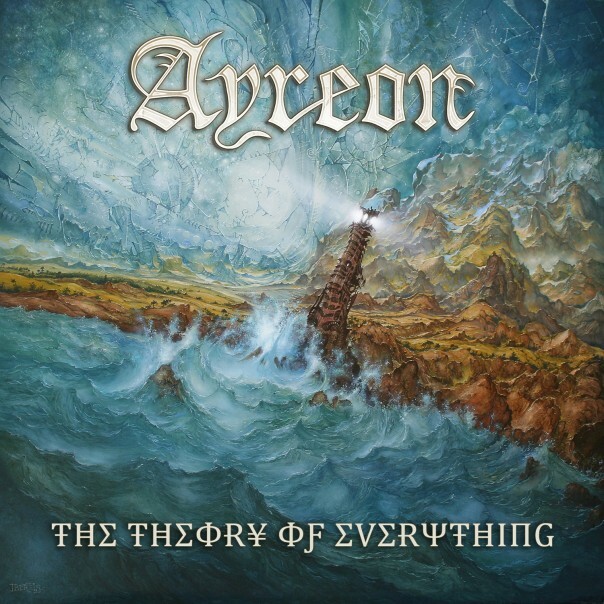 After making perfect albums like “We’re Here Because We’re Here (2010)” and “Weather Systems (2012)”, they have taken perfection to next level which isn’t a surprise because this what we expect from a band of their caliber. Overall this album is totally flawless. It’s a dream come true for prog & good music listener. Anathema’s Distant Satellites is melodic, intense, physical and right from the heart of true artists. 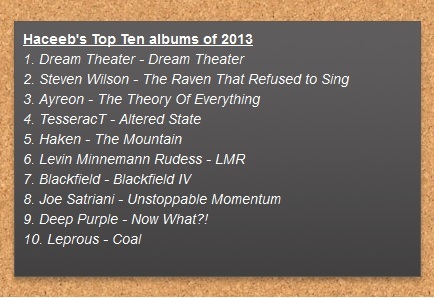 Here’s my pick of best albums from 2013. Yeah I know I’m posting it here late but last year I posted it everywhere and forget to post here. So I guess now is the time to post it here too. 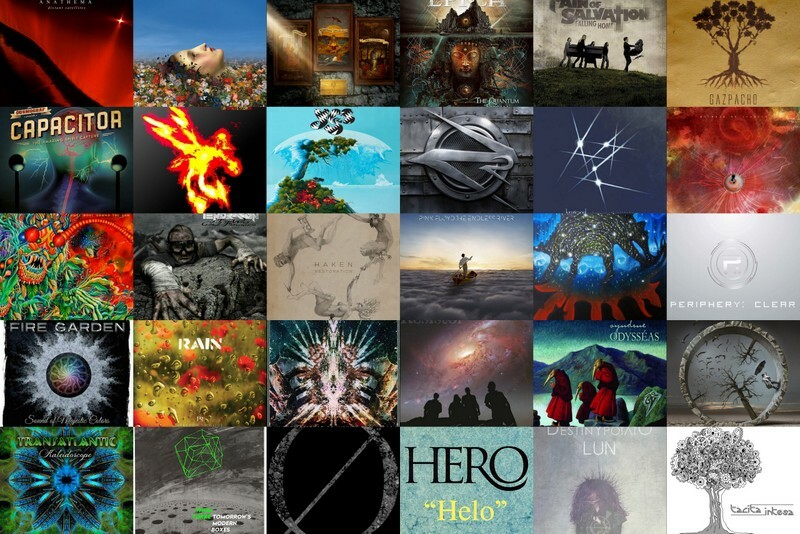 These albums belong to genres of Prog, Progressive rock, Progressive metal, Instrumental rock, Hard rock, Art rock, Jazz fusion, Symphonic metal. 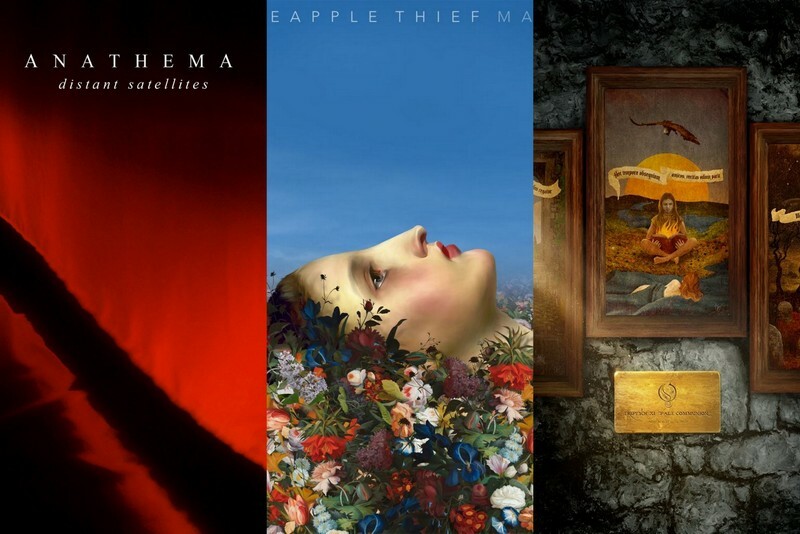 This years most anticipated albums are: Yes’s “Heaven & Earth”, Anathema’s “Distant Satellites”, Opeth’s “Pale Communion”. I’m gonna rate them at end of the year.